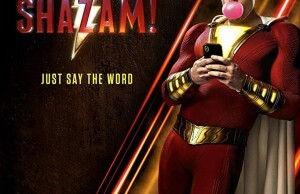 Okay, now I’m confused! 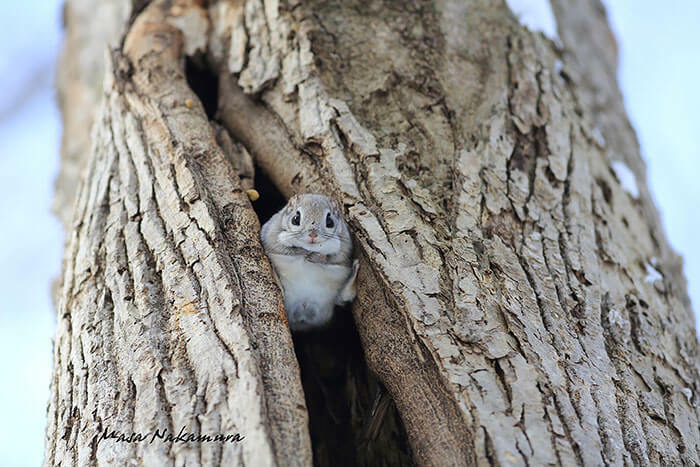 I thought that chinchilla babies are the most adorable creatures on planet Earth, but this gallery brings everything under the question mark. 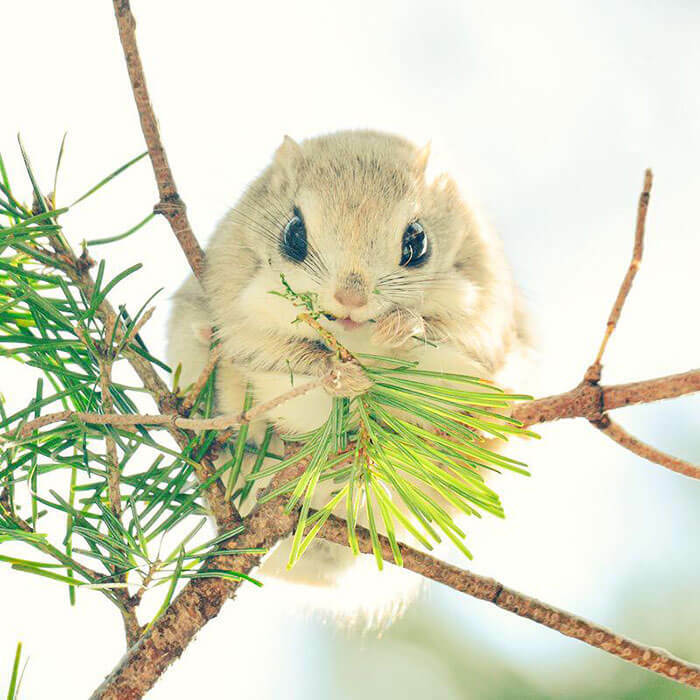 Here you can see one more adorable creature sharing this planet with us humans, mostly in Japan and Europe, from the Baltic Sea to the Pacific coast. 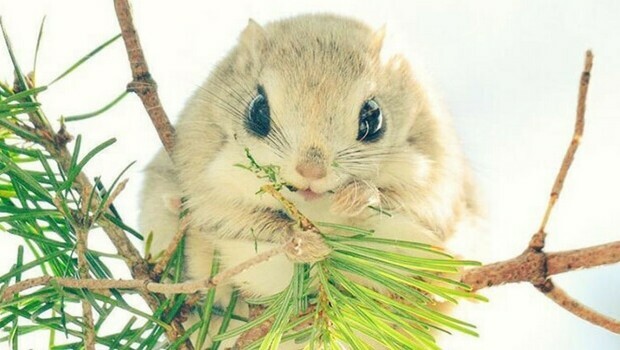 It is the baby Japanese dwarf flying squirrel and it belongs to the category of Old World flying squirrels. 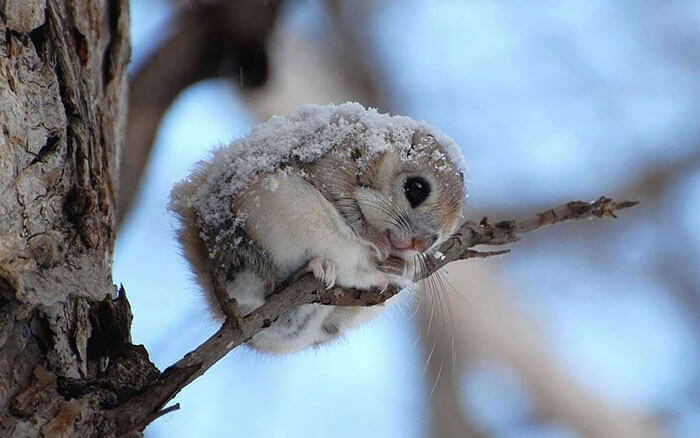 Do flying dwarf squirrels have wings, you might ask yourself. And the answer is obvious from the photos in the gallery – they do not. 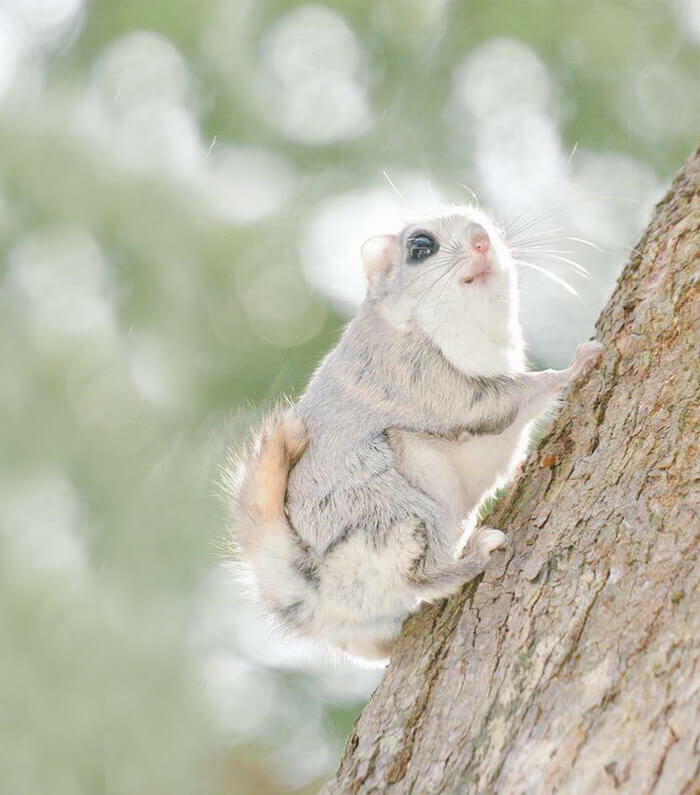 Flying squirrels can’t actually fly but can glide through the air up to 100m, which is pretty close to flying, you will agree. 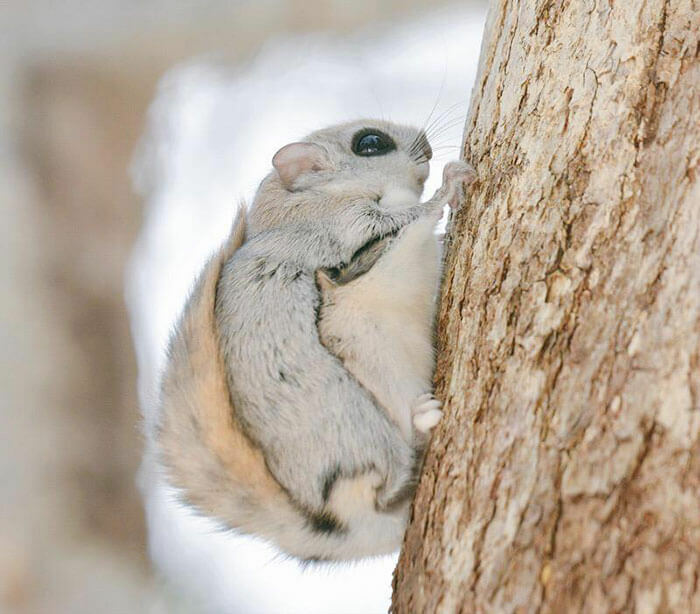 The baby japanese dwarf flying squirrel can glide in order to escape predators or simply get to another tree, thanks to a membrane which is located between their front and rear legs. 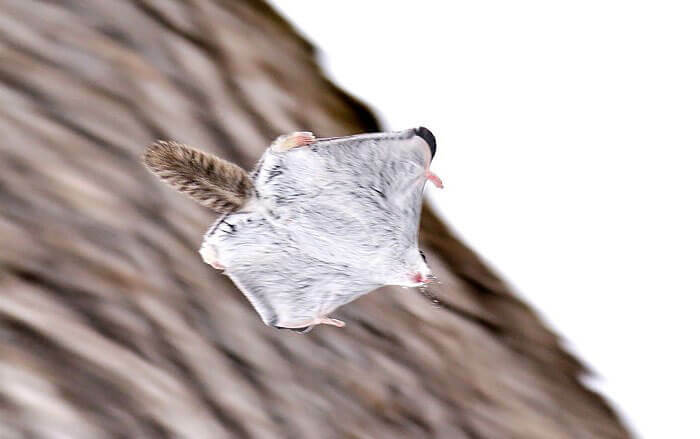 The membrane or patagium gives the flying squirrels something like a parachute or nucleus effect. The babies of this interesting creature are simply adorable. Enjoy scrolling down the gallery and be careful not to melt over your computer due to cuteness overload. 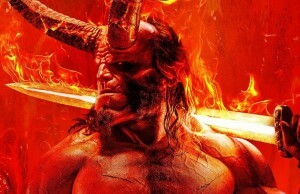 You are officially warned! 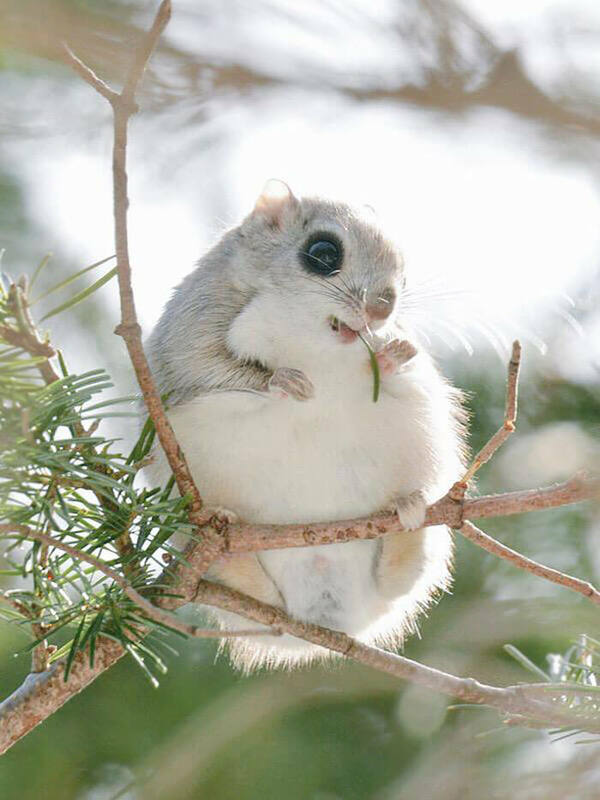 The baby japanese dwarf flying squirrel belongs the category of Old World flying squirrels. 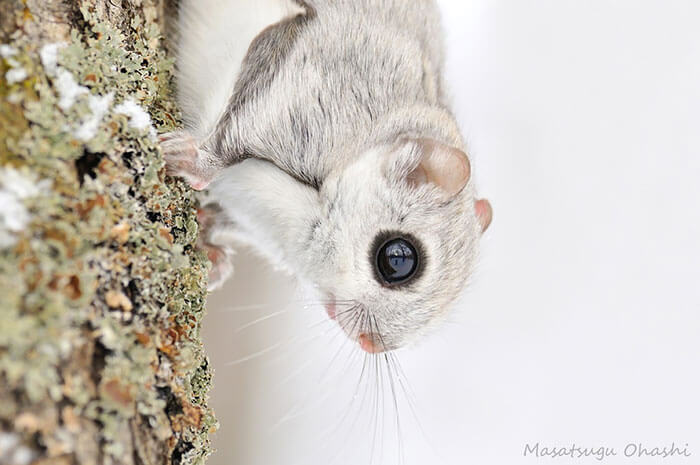 The species live in the area of Japan and Europe… from the Baltic Sea to the Pacific coast. 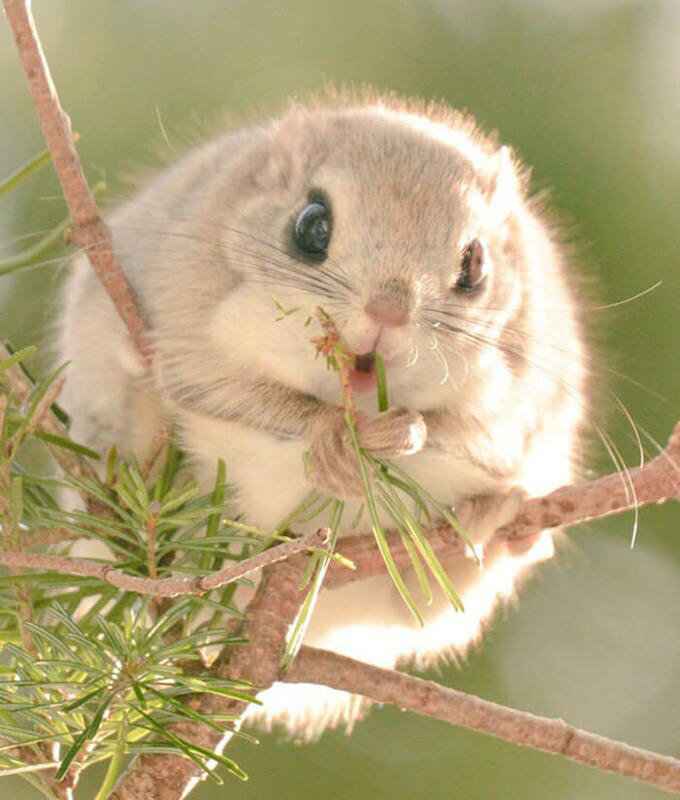 The Flying Squirrel can’t actually fly. 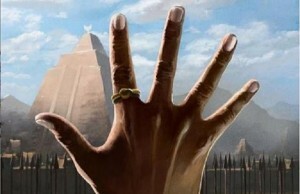 But it can glide through the air up to 100m. They can fly thanks to furry membrane between their legs. The membrane is something like a parachute or nucleus for this lovely creature. 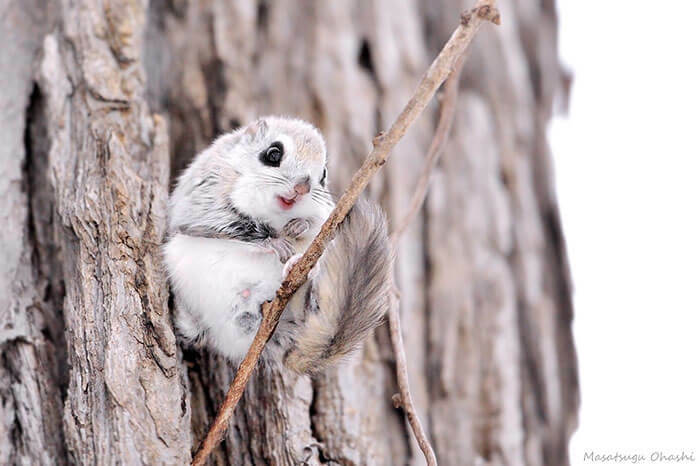 As you’ve probably noticed, the flying squirrel babies are just adorable! 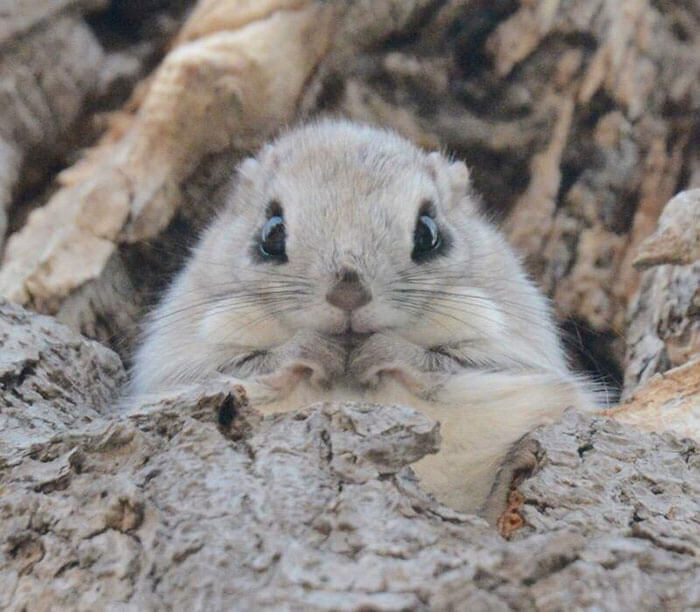 Just look at those tiny noses and big pearly eyes. 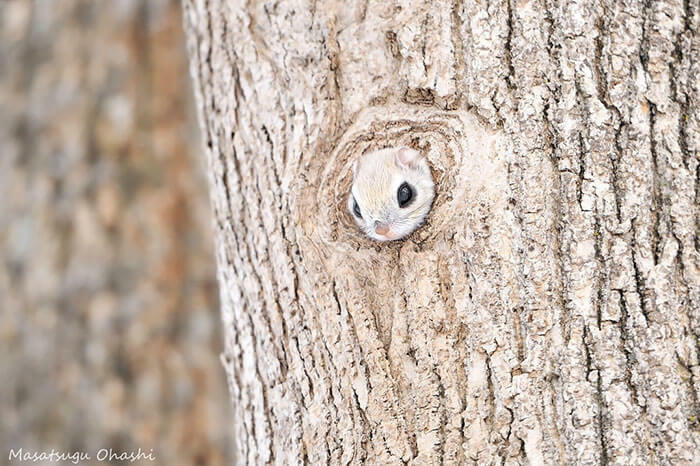 Simply irresistible tiny creature – flying squirrel. Keep scrolling for some more cuteness. Next Story → Daniel Craig And Adele Returning For a Next James Bond Movie?